Last week, for the first time in history, a 13-year-old girl with cerebral palsy brought her service dog to the U.S. Supreme Court for justice. 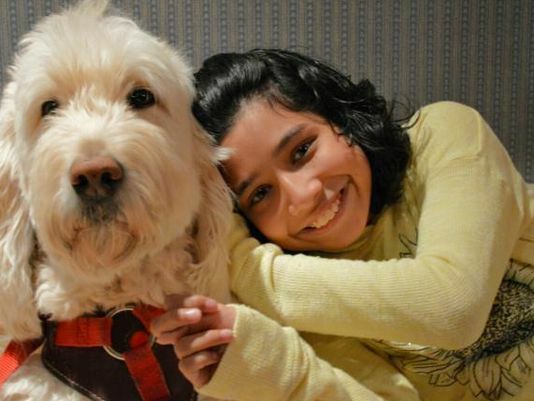 Ehlena Fry, a student from Michigan, requires a service dog to remain physically independent. Unfortunately, Fry’s school initially denied her access to her service dog. The school subsequently placed so many restrictions on the dog that the girl’s parents chose to homeschool her until they found another school district that welcomed both their daughter and her service dog. The school district argued under the Individuals with Disabilities Education Act they could offer a teacher’s aide for their daughter instead, but the family rejected this idea. A few days ago, the U.S. Supreme Court ruled unanimously the family can bypass the administrative proceedings and sue the school district under the Americans with Disabilities Act. To understand the controversy of the case better, we need to appreciate the reason why Fry and her family insist on using a service dog instead of a human aide. Physical disabilities should not prevent people from enjoying normal, independent lives. Having a service dog offers Fry more independence than a human aide, because it allows society to see her as an individual, rather than through the lens of a person constantly acting on her behalf. This is not something educational institutions and facilities consider when it comes to accommodating students with disabilities. Instead of performing various tasks on their behalf, we should provide the means for them to experience all the aspects of an independent life, even if it requires additional effort from the school, if students and their families believe this is the best option for them. The Frys explained they are fighting for a cause that will allow all students with disabilities to lead an independent life. 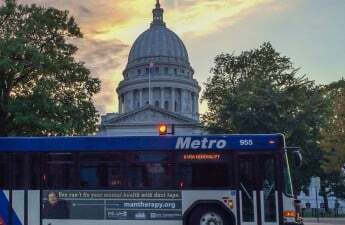 It is very important for the Wisconsin Legislature to incorporate laws such as the Americans with Disability Act, which outlines important rights for individuals with disabilities during due process in both administrative and judicial proceedings. Fry vs. Napoleon Community Schools should serve as a reminder to the public that disability-based discrimination still exists, and we need to reconsider what it truly means to provide equal opportunities in a way that will genuinely benefit marginalized groups in our society.